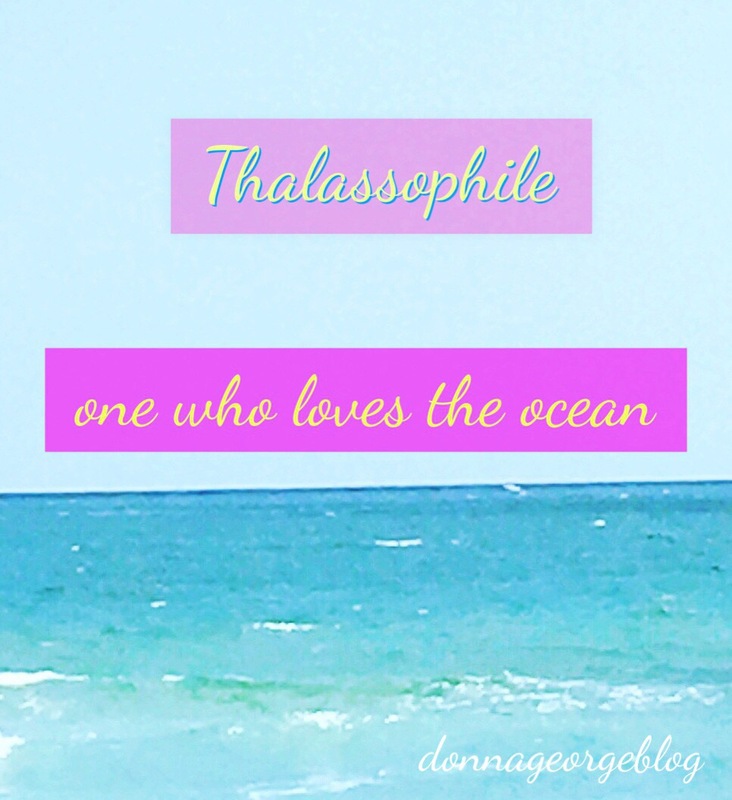 Are You A Thalassophile, like me? Counting the ways to love the ocean. Sea lover, ocean baby, surfer girl, water girl, wave rider, sea shepherd, life guard, sunbather, hippie chick, naturelust, wanderlust, fisherman, mermaid, water splasher, sand castle enthusiast, writer, photographer, pier lovers, outdoorsy, the ones who prefers bare feet. Water sport enthusiasts, shell collectors, deep thinkers, peace makers… Who are you?